You can’t tell a book by it’s cover. This looks like a show about the 14 mile long CO&E. How much can be told about a small line without being repetitive? 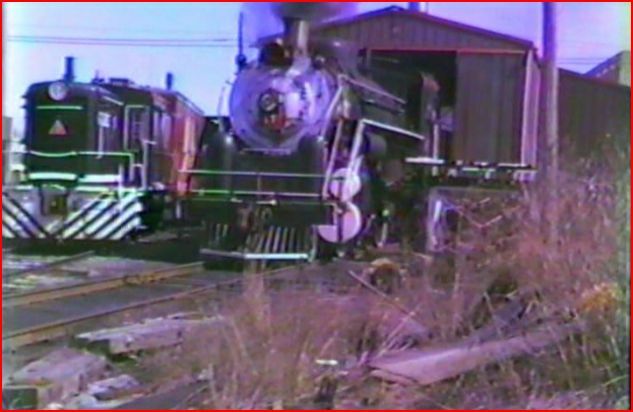 One would expect a couple of steam engines, and a small EMD switcher at the end. Maybe a few old passenger cars and some very short freight cuts. This story has so much more to offer, and is worth a look. Diverging Clear has presented a history of this shortline. From very small beginnings, the railroad progress to hosting Missouri Pacific interchange. A second interchange with Burlington Northern, comes later. Film quality varies over this long time period. There are the 8mm and 16 mm sources. Video was used beginning in the 1980’s. Mostly color, brief black and white segments. Imagery ranges from fair to excellent. The later footage really looks the best. 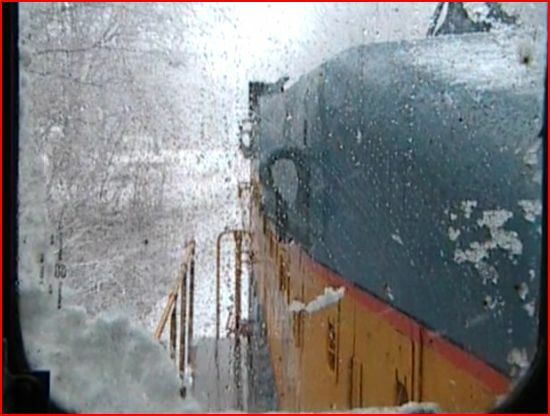 Shot in all kinds of weather, including a snowstorm cab ride. Still photos are used to augment the tale. Audio is very well done. Sounds like it is live audio. There is some dubbing, but try and tell where. Like some other shows from DCP, the sound is a strong-point. Mary does a fine performance with the narration. Conveys the information in a balanced fashion. Hearing the trains operate sometimes without is a nice element. Additional commentary from the locals, employees, founders, and a CO&E current President round out the storytelling. This results in, a documentary and train video combination. 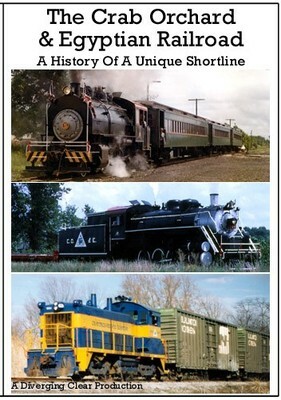 The CO&E started out with former Illinois Central Gulf trackage. A classic brick station at Marion gave the line much of it’s appeal. Operations were for a tourist line. A saddle tanker was the first steam engine operated by this railroad. Ridership grew. Freight service resulted in some modern day mixed trains. 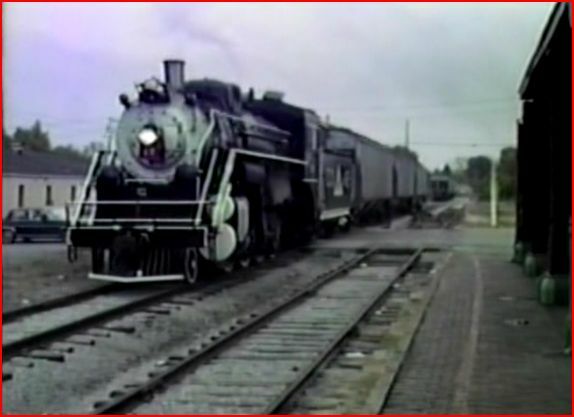 Steam Locomotive #5 began service on the newly formed CO&E in 1973. Initially, a saddle tanker. The 5 spot was later converted to a more familiar configuration. Crab Orchard & Egyptian had a major setback, when the Marion station burned to the ground. The line switched to a freight only operation in 1977. 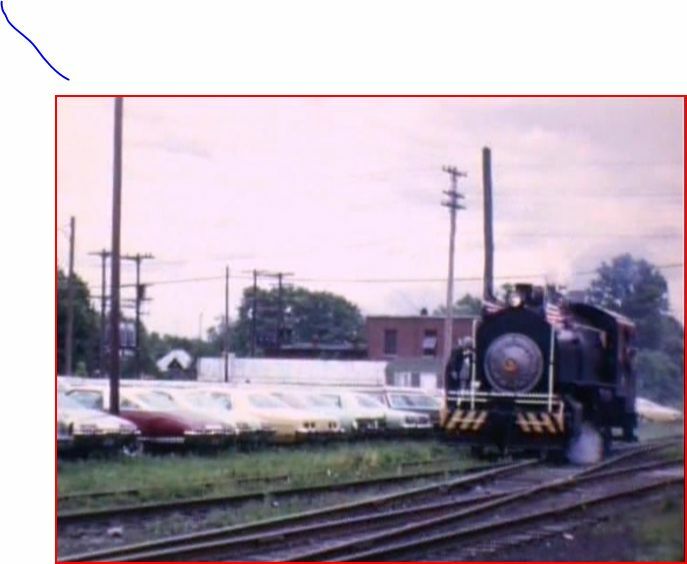 In 1986, the road was fully dieselized. 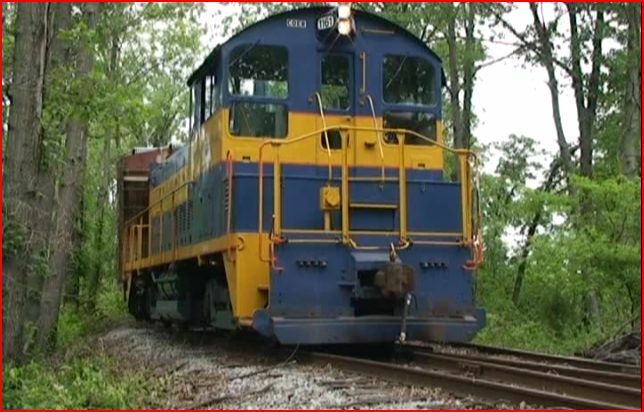 Three former MoPac SW1200’s, an SW1and a diminutive Davenport switcher were the roster. Cab rides and viewing local switching are part of the diesel era. There is a wealth of action in the program. Burlington Northern, Illinois Central Gulf, Missouri Pacific and Union Pacific all make brief appearances. A final visit in 2011 to CO&E. This is a nice release from Diverging Clear. The story is a singular one. 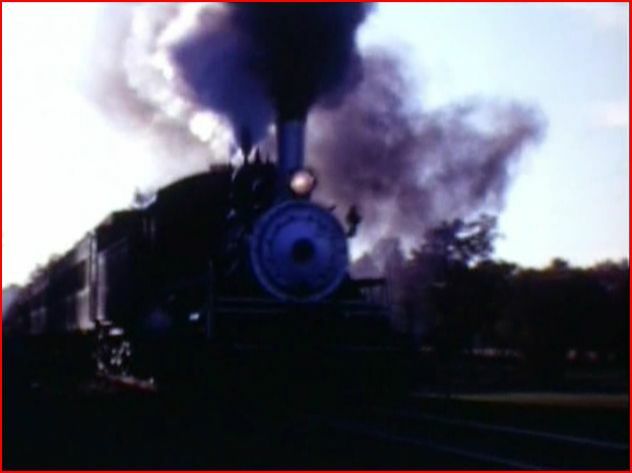 Though the steam years quality is a bit spotty on film, the quality improves greatly in the latter half of the show. Good attention to detail and the varied interviewees add some human interest to this program. The producer has done a fine job with the visit to The Crab Orchard & Egyptian. If you are seeking something a little off the beaten path, this is your ticket!